Don't just monitor your fermentation temperature, control it! 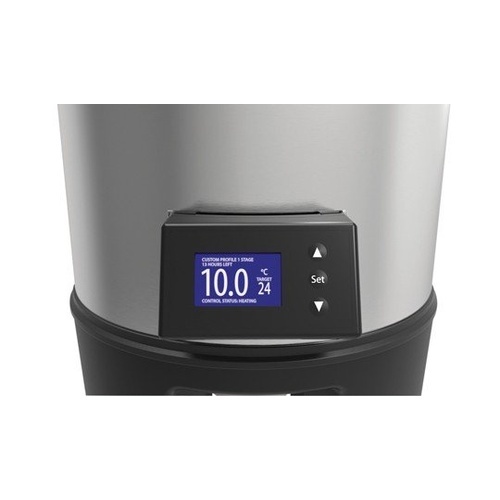 Upgrade your basic Grainfather Conical Fermenter from the standard temperature display to the Temperature Controller. 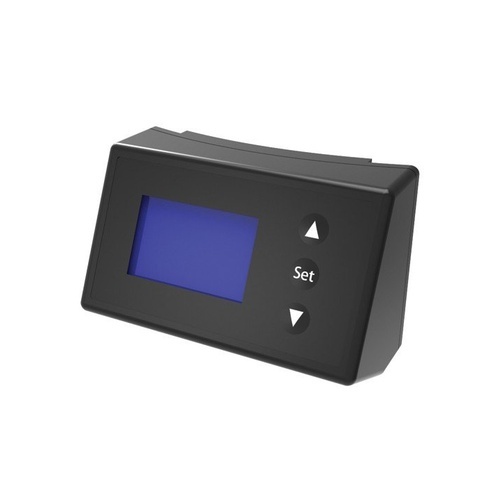 This device enables you to adjust the fermentation temp with the push of a button, and can also be programed with unique schedules to adjust temperature automatically. No complicated wiring needed. The Temperature Controller snaps on with magnets and pogo pins for easy installation. Couldn't be simpler!